Just sharing our family’s Media Noche spread. All the pastries and cookies were made by Mom. Of course, everything is round for good luck. The Cheese Cupcake Has a New Fan. 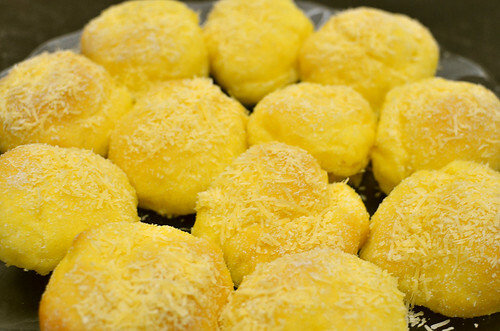 Have you tried Tita E’s Cheese Cupcake? 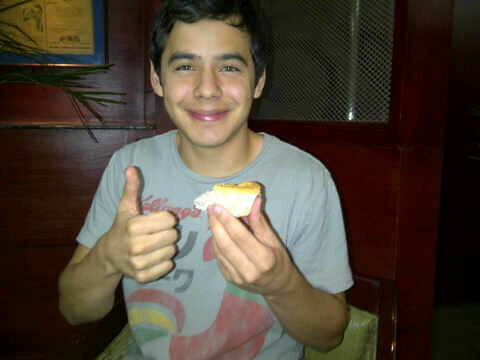 David Archuleta has and he gives it the thumbs up! 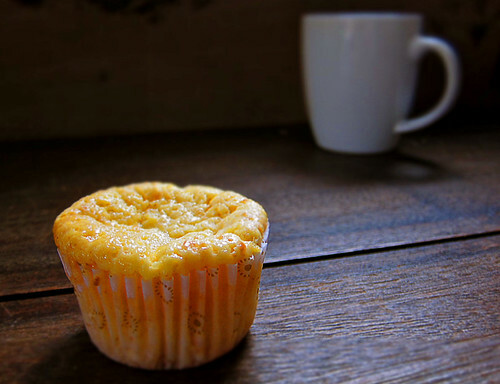 Author ManEatManilaPosted on July 21, 2011 January 17, 2012 Categories Random Food, UncategorizedTags cheese cupcake, cupcake, David Archuleta, maneatmanilaLeave a comment on The Cheese Cupcake Has a New Fan.